HackensackUMC Fitness & Wellness Powered by the Giants is a state of the art fitness center equipped with an array of amenities to help you achieve your fitness goals. Together, Hackensack Meridian Health Hackensack University Medical Center’s medical expertise and the New York Giants’ fitness leadership make this center unique in Bergen County. 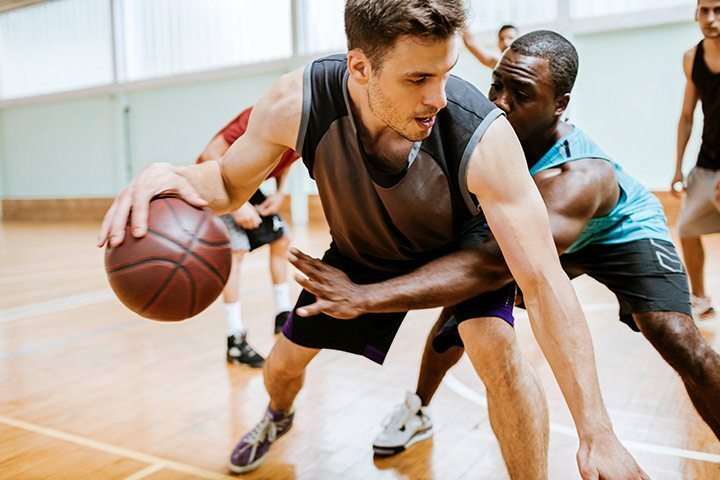 As an athlete, you can maintain a busy schedule and still find time to maintain your health with the Hackensack University Medical Center’s Executive Health program. Receive comprehensive health assessments, preventive screenings, and your results – all within the same day.